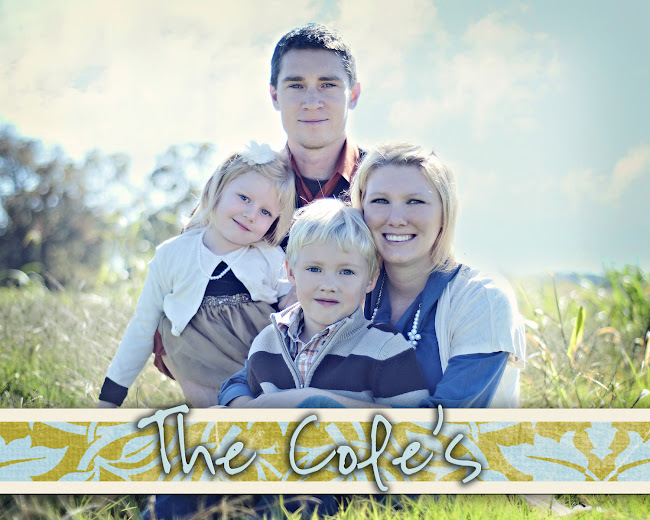 The Cole's: My Sweet Girl Turns 5! I got both kids up early on her actual birthday. She insisted that Caleb watch her open a few presents before he went to school. After Caleb was off to school, I cooked her the traditional birthday pancake breakfast. And yes, you must always have candles in your pancakes! One of her big gifts was a new bedroom set. I decoupaged her desk to match so I wouldn't have to paint the entire thing. I think it worked out pretty well. Then, Ariel and I went and got our nails done at the salon! She was thrilled! She picked out purple sparkles and blue for her thumbs with a little white flower and rhinestone! She has great taste! Then she met up with Daddy and had lunch with him at Braum's so she could get her favorite ice cream. It was just the two of them! So special! While they were having lunch together, I went to Lowe's and bought some fall flowers to plant and that afternoon she helped me plant them!